Played some lunchtime tunes for the fine folks at Huckberry today. Check in here. 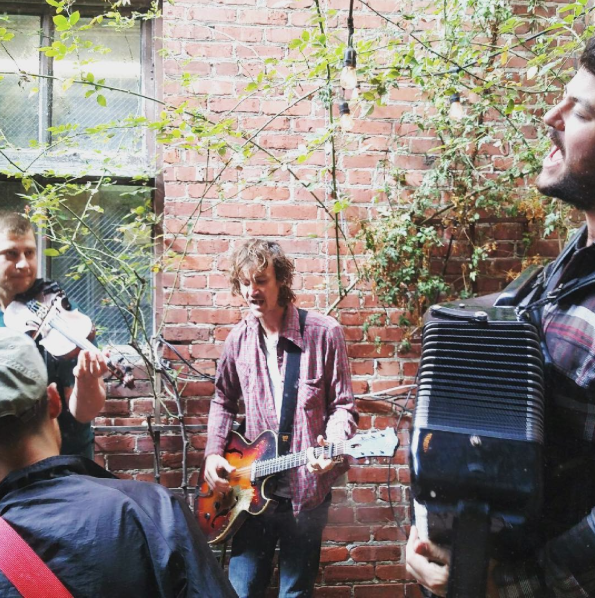 The Felice Brothers are a close-knit band of two brothers and two friends.